Mr. James A. Byrom, Sr. "Mr. B"
Funeral services for Mr. James Augustus Byrom, Sr. affectionately known as “Mr. B” will be held on Wednesday, February 1, 2017 at 11:00 A.M. at the New Hope Baptist Church in Montezuma, Georgia with Pastor Allen Waters officiating. Burial will follow in the church cemetery. On April 2, 1936, Augustus and Ellen West Byrom were blessed with their firstborn child, James Augustus Byrom, Sr. He was born in Macon County, Georgia. At an early age, he confessed Jesus Christ and joined the New Hope Baptist Church, where he served until his death. James sang in the New Hope Baptist Church Adult Choir for many years. James received his high school education at Ballard-Hudson High School, Macon, Georgia. He furthered his education, graduating from the college that he truly loved and supported — The Fort Valley State College. James graduated with a degree in Agricultural Education. In 1960, he married the former Dorothy Ann “Dee Dee” Davis. This union was blessed with four sons, Darryl Maurice, James Augustus, Jr., Robert Elliott and Marcus Keith. Until her death in 1994, they shared many loving years together. In 2000, he married the former Mary Mays. James began his employment at Pabst Brewery in Perry, Georgia. At the time of his retirement in 1988, he was the plant’s Packing Superintendent. After his retirement from Pabst Brewery, he began his teaching career with the Sumter County School System, Americus, Georgia. James taught Agricultural Education at Sumter County High School for twenty years, retiring in 2008. James continued to stay busy after his retirement. He worked part-time at the Montezuma Motor Company as a car salesman. He was member of the Red Devils Motorcycle Club. In 2008, he was elected as the District 5 representative on the Macon County Board of Education. He proudly served eight years as a board member, attending his last meeting in December 2016. James proudly served as the General Manager at West’s Mortuary, a family business that he truly loved. 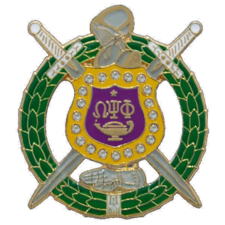 James was a proud member of the Lamda Lamda Lamda Chapter of Omega Psi Phi. He served his fraternity well by serving as the chapter’s financial secretary. Having a genuine love for The Fort Valley State University, he was a member of the Macon County Alumni Chapter of The Fort Valley State University. Tailgating in “The Valley” brought him so much excitement. He was also a dedicated supporter of the Dawg Pound, a community-based organization that supports the Macon County High School Bulldogs. James was a dependable member of the Macon County community and was always helping those who needed him. On Thursday, January 26, 2017, his earthly walk came to a peaceful end while a patient at the Houston County Healthcare Center in Warner Robins, Georgia. His parents, his siblings, Julius Byrom and Thomas Jerome Byrom and his son, Wendell Neal, preceded him in death. Precious memories of his life will forever live on in the hearts of his children: Darryl Maurice Byrom (Amanda), Montezuma, Georgia, James Augustus “Jimmy” Byrom, Jr. (Lula), Montezuma, Georgia, Robert Elliott “Bobby” Byrom (Crystal), Commerce, Georgia, Marcus Keith Byrom (Shalonda), Kennesaw, Georgia, Angela Shelley, Montezuma, Georgia and Curtis Caldwell, Montezuma, Georgia; two grandchildren with whom he was instrumental in their upbringing, Nicholas Byrom and Alexandria Byrom; his grandchildren Sarah Byrom, Christian Byrom, Joseph Byrom, Briana Byrom, Kennedy Byrom, Tywonn Shelley, Alisha Shelley, Curtis Caldwell, Jr., Christopher Caldwell, Dekeldric Felton, Kera Caldwell and Marissa Caldwell; six great-grandchildren; his sister and brother-in-law: Bessie and Jessie Warren, Montezuma, GA; his uncle, Frederick West, Jackson, Georgia; brothers-in-law and sisters-in-law: Reverend Lem Wright (Marie), Smithville, Georgia, Dorothy Sneed (Willie), Desoto, Georgia, Lonnie Wight, Cobb, Georgia, Virginia Chatmon (Archie), Albany, Georgia, Ronnie Wright, DeSoto, Georgia, Bajor Wright, DeSoto, Georgia, Jeremiah Carter (Betty), Brown Mills, New Jersey, Lewis Gene Carter (Constance), Miami Florida and Clinton Williams, Miami, Florida; a host of nieces, nephews, special cousins and many devoted friends. 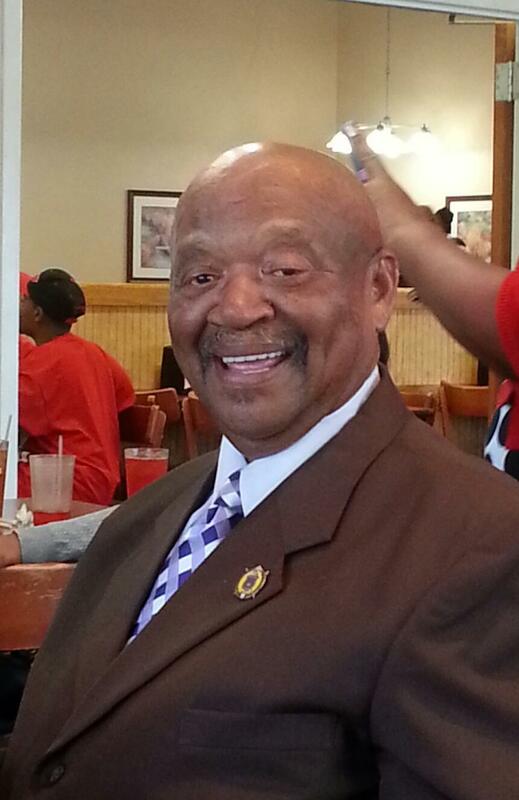 Funeral services for Mr. Samuel Tyner affectionately known as "Pop" of Crawley Street Americus, Georgia will be held on Friday, January 20, 2017 at 1:00 at Allen Chapel AME Church where Rev. Curtis Frazier is the pastor and Rev. Robert Angrish will serve as the eulogist. Burial will follow at the Eastview Cemetery. Mr. Samuel Tyner was born on February 6, 1953 in Sumter County, Georgia to the late Willie Lee Tyner and the late Mrs. Nancy Mack Tyner. “Pop” was a hardworking and loving family man who will be missed by many. Mr. Tyner died on Thursday, January 12, 2017 at his home. He is survived by his wife Ruby Tyner of Americus, Georgia; his loving children: Samuel Tyner, Jr, Jeffery (Lakeshia) Tyner, Bryant Devans Tyner, Montravis Deon Tyner, Ms. Keneisha Lacole Tyner, Don C. Smith and Christopher Bernard Smith; two loving sisters: Ms. Carolyn (Robert) Bateman and Ms. Ella G. Tyner; one devoted brother, Eddie (Georgia) Tyner; his in-laws: Mrs. Betty Smith, Ms. Rose (Henry) Pevy, Henry (Willie) Smith, Dennis (Anita) Smith all of Americus, Georgia; twenty grandchildren, one great grandchild and a host of other relatives and friends also survive. Funeral services for Mr. Anthony T. Williams affectionately known as “Shug” age 39 of Americus, Georgia will be held Saturday, January 14, 2017 at 11:00 A.M. at the Mt. Olive Baptist Church. Burial will follow at the Eastview Cemetery. 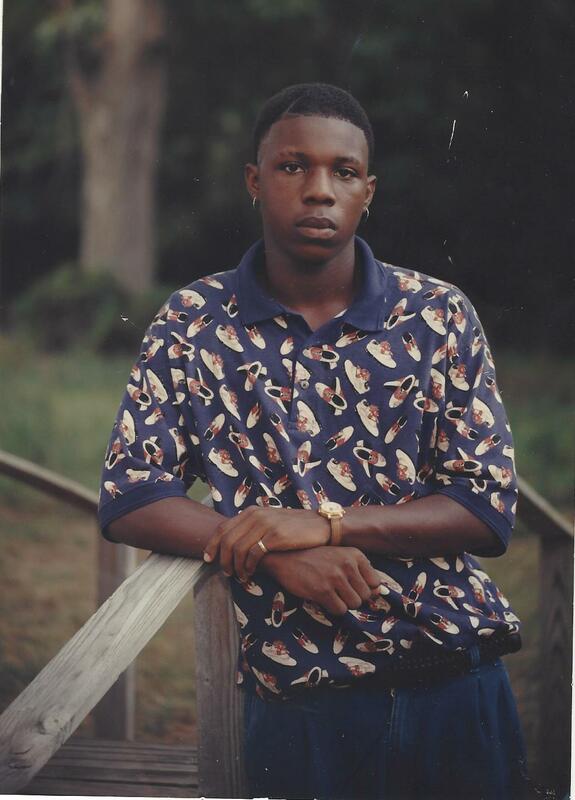 Mr. Anthony T. "Shug" Williams was born August 25, 1977 in Americus, Georgia to the late Oscar Williams, Sr. and Jessie Pearl Williams. Anthony was preceded in death by his father and his brother Kenneth Lee Williams. After a lengthy illness, “Shug” died peacefully at home on Sunday, January 8, 2017 with family and friends by-his side. “Shug” leaves to cherish his memories, his mother Jessie Pearl Williams of Americus, Georgia; four brothers: Rev. Reginald Keith Dean Williams (Carrie) of Charleston, South Carolina, Rev. Oscar Williams, Jr. (Mae) of Enterprise, Alabama, Jason Josey of Albany, Georgia and Timothy Wallace of Atlanta, Georgia, one sister Martha Lynn Williams of Americus, Georgia. A host of uncle, aunts, nieces, nephews, cousins and very close friends also survive.